Although generally speaking there has been a downward trend in the theft of vehicles since 1995, in the year to March 2018, there was an increase of motor thefts, the highest annual total since 2009. National Apprenticeship Week is an annual celebration of the positive impact apprenticeships have on individuals, employers and the economy. We spoke to Claire Gujer, foundation business analyst about her experience at Allianz. National Apprenticeship Week is an annual celebration of the positive impact apprenticeships have on individuals, employers and the economy. We spoke to Qamar Hanif, underwriting assistant, about his experience at Allianz. 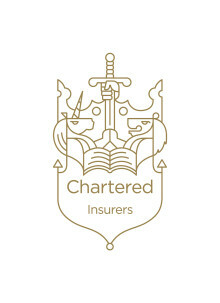 Good news – we’ve been awarded Chartered Insurer Status for another year! National Apprenticeship Week is an annual celebration of the positive impact apprenticeships have on individuals, employers and the economy. We spoke to Claire Middleton, Foundation Business Analyst, to find out more about her experience at Allianz. 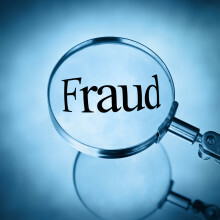 Insurers are fighting a constant battle against people who see insurance fraud as a victimless crime. 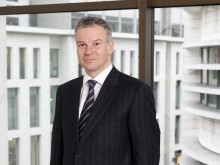 Allianz reacts to the recent high profile case after boxer Randal Barlow had his £35,000 whiplash claim denied after a YouTube video of him emerged competing in a 6 round boxing match. 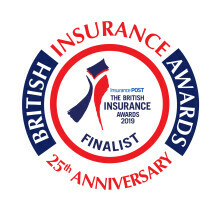 Research results are encouraging for insurance brokers who can offer expertise Independent research commissioned by Allianz Insurance found that SMEs believe a data breach is the biggest threat facing their business in 2018. Comment from Tony Newman, Head of Motor Claims, Allianz Insurance, regarding the Justice Committee report on small claims limit for personal injury. “These latest figures from IFED demonstrate the severity of ghost broking and the level of sophistication employed by the fraudsters, who target and exploit vulnerable individuals or those who might struggle to obtain cheap cover."